Finishes: Woods: Giancarlo Studio Furniture Offers A Full Range Of Finishes And Hardwoods. Our Hardwoods Include: Walnut, White Oak, Mahogany, Hard Maple, And Ipe. Our Finishes Include Polyester, Varnish, Oil, Wax, and Shellac. We Can Provide Every Kind Of Custom Finish Including All Conventional Fine Finishes. We use the finest hardwoods and apply the most luxurious finishes. We do not believe in dying, staining, glazing, or any other method of artificially altering the color or grain structure of wood. For that reason, we do not do "colors" - we do woods. The species, the environment, the water level, the drying process, and the surface preparation give lumber color. Something is not "walnut colored." It is either walnut, or it is fake. We source wood species in vast quantities from all over the globe. All materials are matched for color, quality, and consistency before manufacture. Walnut is the most popular, high-quality hardwood for luxury furniture. Walnut is dense and very strong. Walnut provides great dimensional stability and has excellent shock load properties. Where our walnut comes from: New York, Pennsylvania, Georgia, Mississippi. White Oak is a popular hardwood for luxury furniture construction. White oak is incredibly dense, has a high tensile strength and is very hard-wearing with good abrasion resistance. Where our white oak comes from: New York, Connecticut, Rhode Island, Massachusetts, Maryland, Delaware. Mahogany is a straight, tight grained hardwood very well suited for luxury furniture. Mahogany darkens with age and is known for a specific visual characteristic known as chatoyance. Where our mahogany comes from: Mexico, Honduras. Hard Maple is a very tight grained, closed pore hardwood of high density. Hard maple is a wonderful wood for luxury furniture and often has desirable defects, such as diseases, that make the wood beautiful. Where our hard maple comes from: New York, Connecticut, Pennsylvania. Pear is a very tight grained, closed pore hardwood of high density. Pear is a plain hardwood often used in European furniture. Pear is usually a dull brown, but can have pink or red streaks through the heartwood. Wenge is an ultra-dense hardwood native to Central Africa. Characteristics of wenge include a low natural luster, diffuse pores, and wavy grain lines. Wenge has dark brown heartwood with black grain lines. Cocobolo is an ultra-dense hardwood native to Central America. Cocobolo can have a variety of different colors and hues. Cocobolo has even grain lines and is easily polished to a high luster. Ipe is an extraordinarily dense, tight grained hardwood with incredible wear resistance. Ipe is not used large quantities for furniture, however it is used in mechanical parts as well as some high-wearing parts of furniture such as drawer handles, knobs, etc. Where our ipe comes from: Brazil. Rosewood is a very dense, close pore hardwood native to the Amazon Rain Forest. 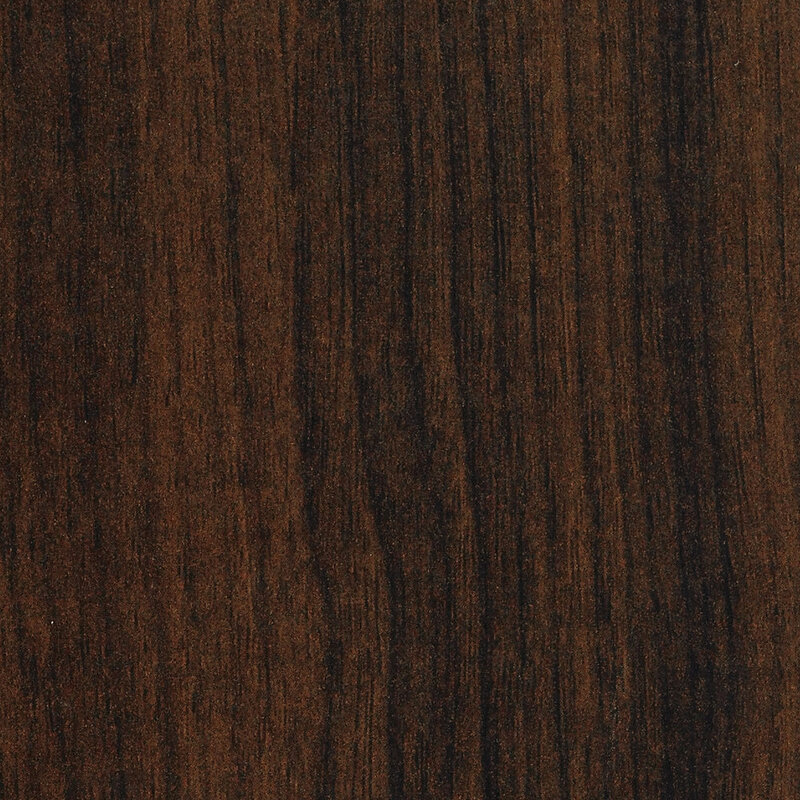 Amazon rosewood is orange/brown in color and has straight, wide grain lines. Rosewood is often used for accent pieces and handles. 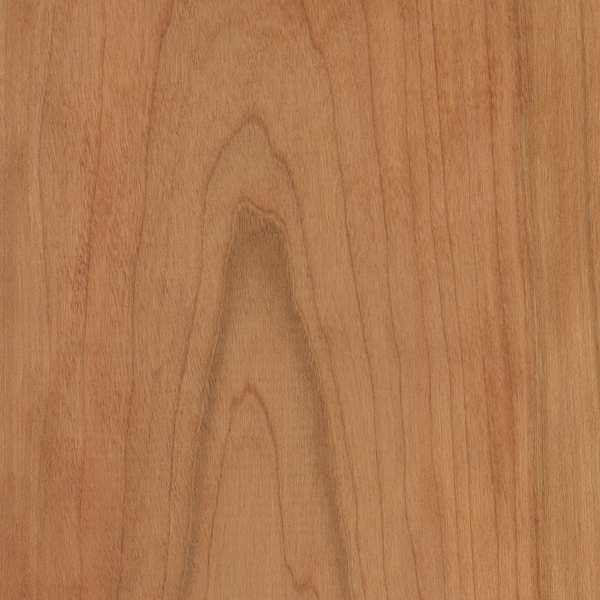 Cherry is a low/medium density hardwood native to Eastern North America. Cherry is known for "oxidizing" or becoming darker with age. When harvested, cherry is a light pink color. As it ages, it turns deep brown. Ebony is a dark brown/black hardwood native to West Africa. Ebony is prized for its dark, rich color and exceptionally high luster. Ebony has very little in the ways of visible grain lines and is extremely dense. Curly Maple has the same properties of Hard Maple. It is a very tight grained, closed pore hardwood of high density. Curly Maple is a word used to describe a deformity of the Hard Maple. This deformity provides the chatoyance of Curly Maple. Teak is a very dense hardwood with excellent rot resistance when exposed to the elements. Heartwood tends to be golden brown in color and becomes darker with age and oil. Teak is often used on boats and yachts. Zebrawood is a fairly coarse hardwood with large, open pores. The characteristic stripes are usually random, but occasionally array in a pattern. Zebrawood is usually light brown in color with dark brown streaks. Lacewood is a porous hardwood native to South America. 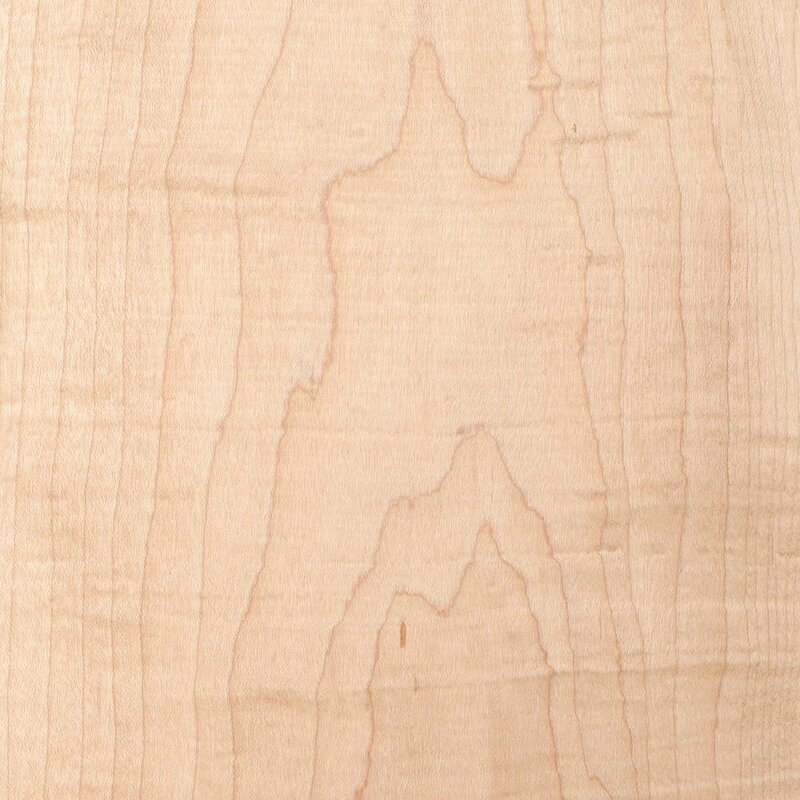 Lacewood gets its name from the lace-like flakes present in the grain patter. Lacewood is commonly used in decorative furniture as well as musical instruments.